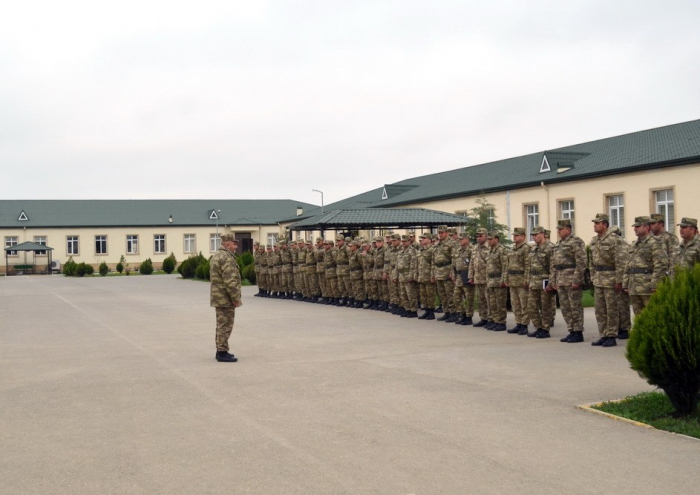 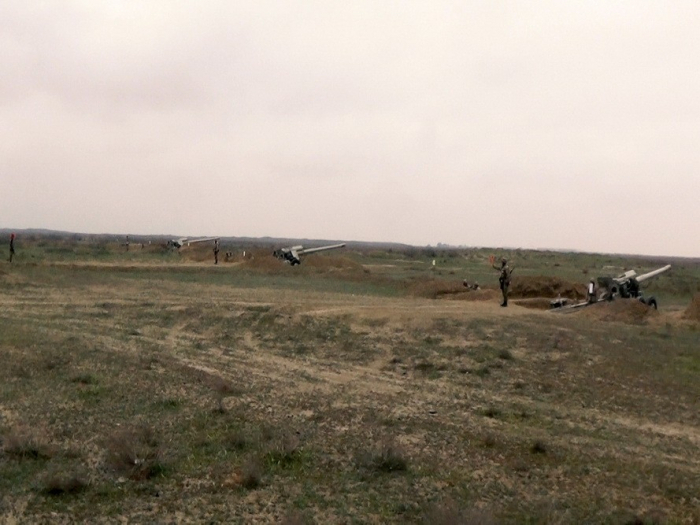 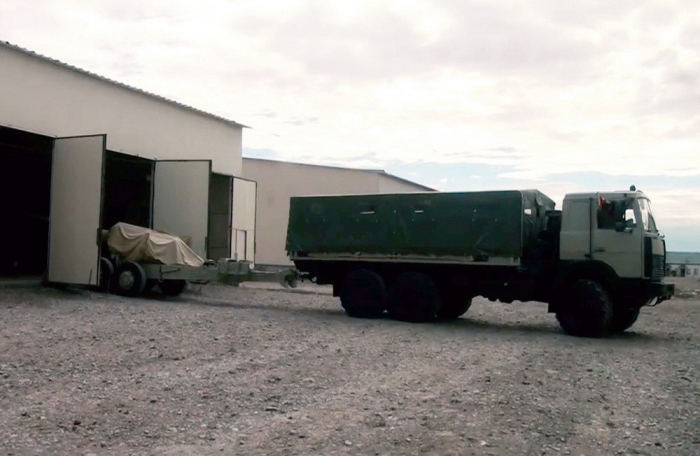 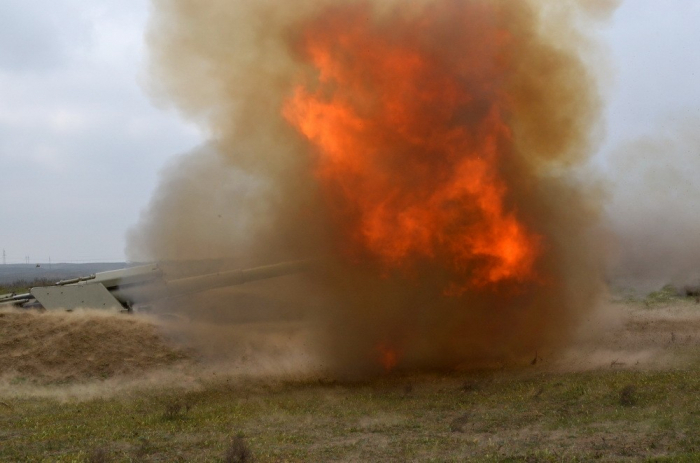 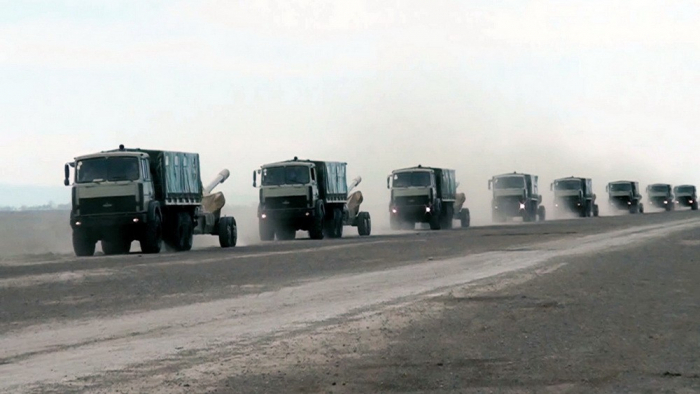 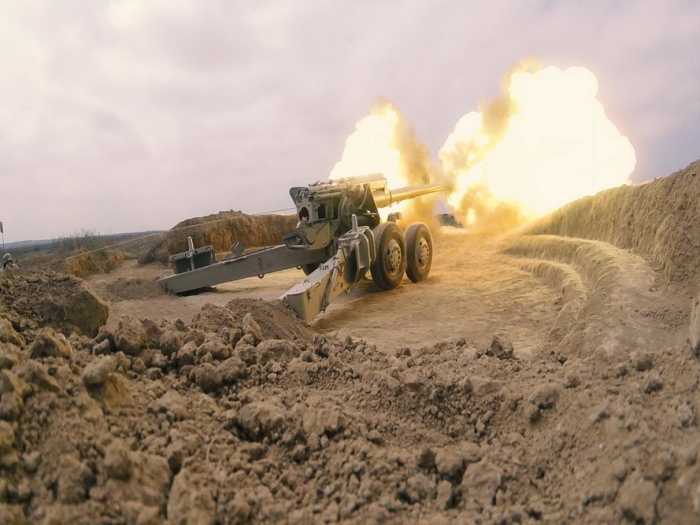 Rocket and artillery units of the Azerbaijani army conducted live-fire exercises in accordance with the training plan for 2019, approved by the country’s Defense Minister, Colonel General Zakir Hasanov. 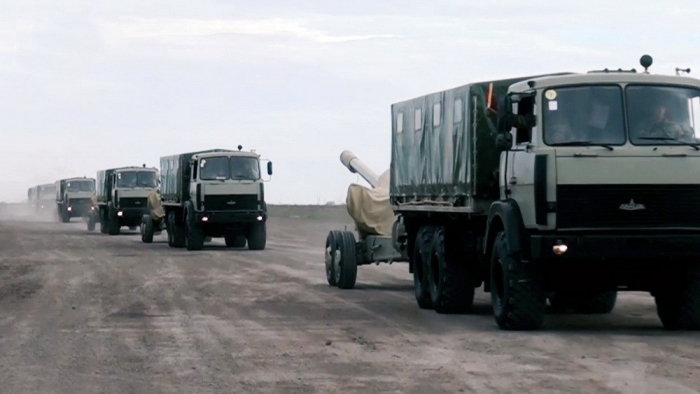 In the course of the exercises, artillery units have made a march and reached concentration areas. 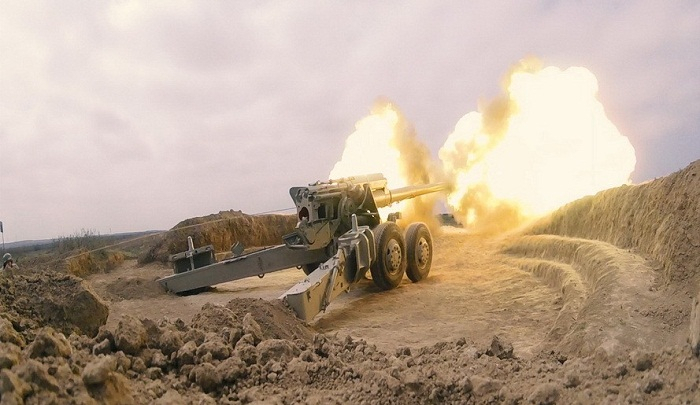 The units occupying firing positions have conducted combat firing, the Defense Ministry reported.